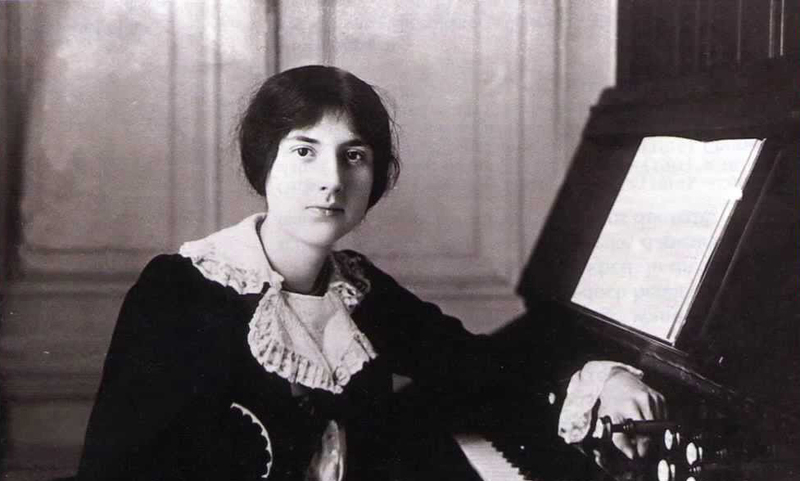 Lili Boulanger (1893) is a unique and prodigious case studies in music history, taking up singing, organ, piano, violin, cello and harp at the premature age of five. Boulanger died at the age of 24, but to this day remains an influential figure who inspired the likes of Olivier Messiaen and Jonny Greenwood. The Quietus wrote a beautiful piece on Boulanger's "thunderous and enormous" 24-minute ‘Du Fond De L'Abîme’ (‘From the depth of the abyss’), which will be performed at Le Guess Who? 2017 by Radio Philharmonic Orchestra. "With so many great artists dying young and/or battling illness, physical and mental, we risk becoming immune to the tragedy in their story. With Lili Boulanger, you can’t do that; you can’t forget that she wrote all of her music by the age of 24 and was sick from the age of two onwards. In music history, she’s most famous for being the first female winner of prestigious Prix de Rome (previous winners included such giants of French music as Berlioz and Debussy)."